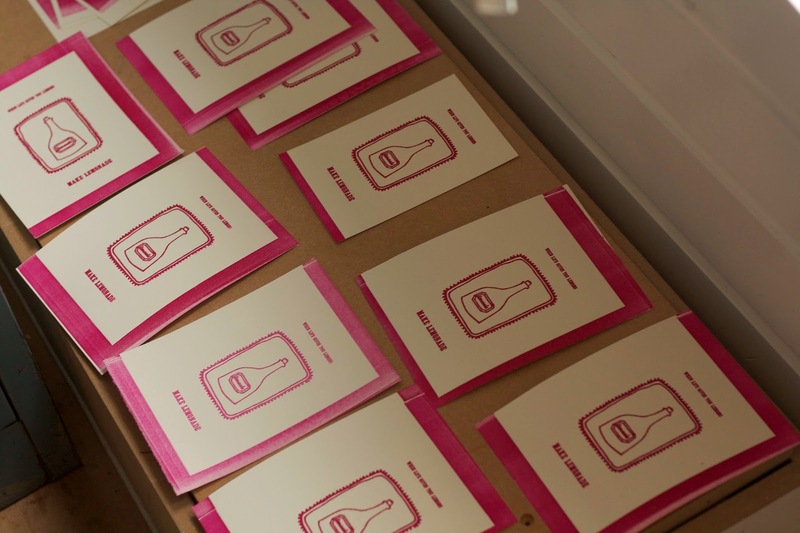 Passepartout Press: Learn how to letterpress your own designs. 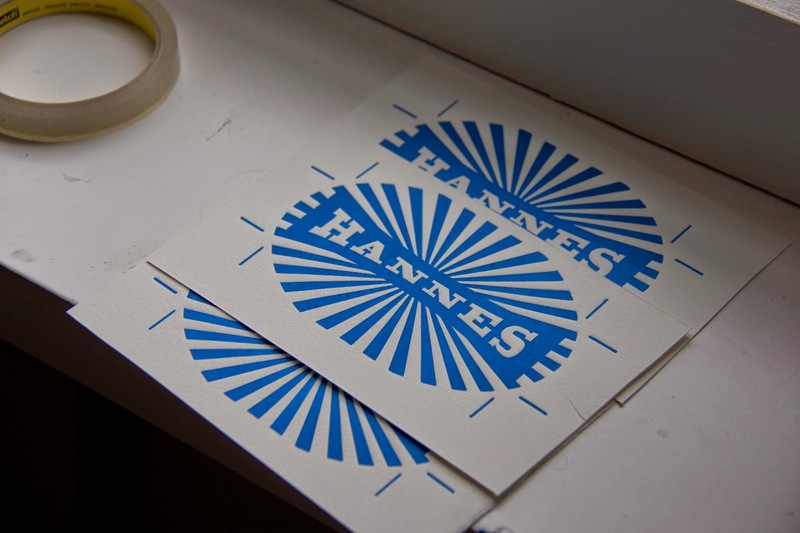 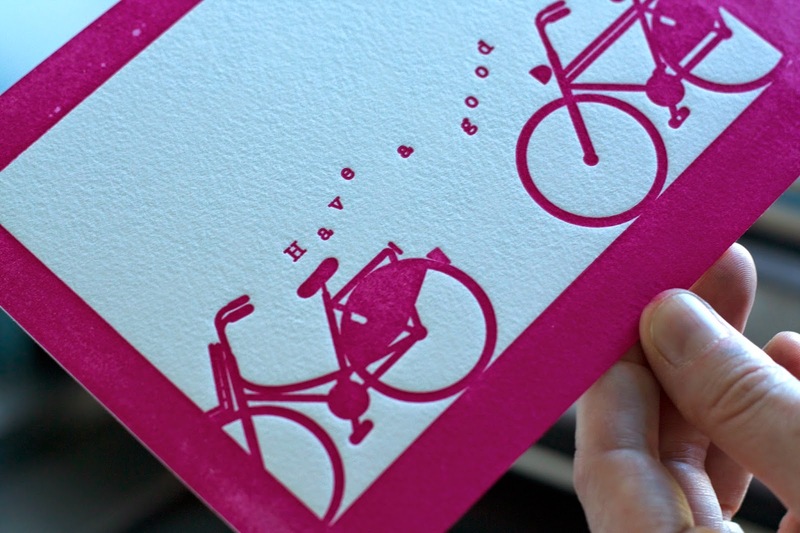 Learn how to letterpress your own designs. 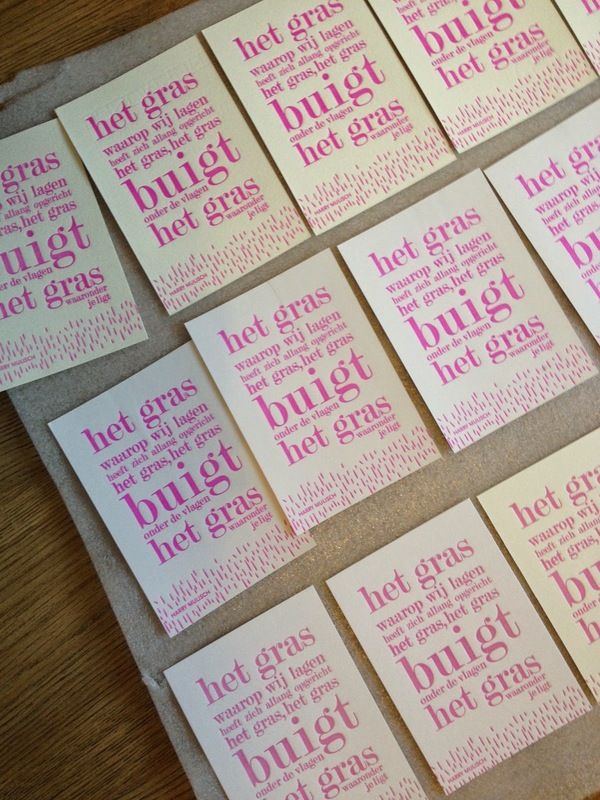 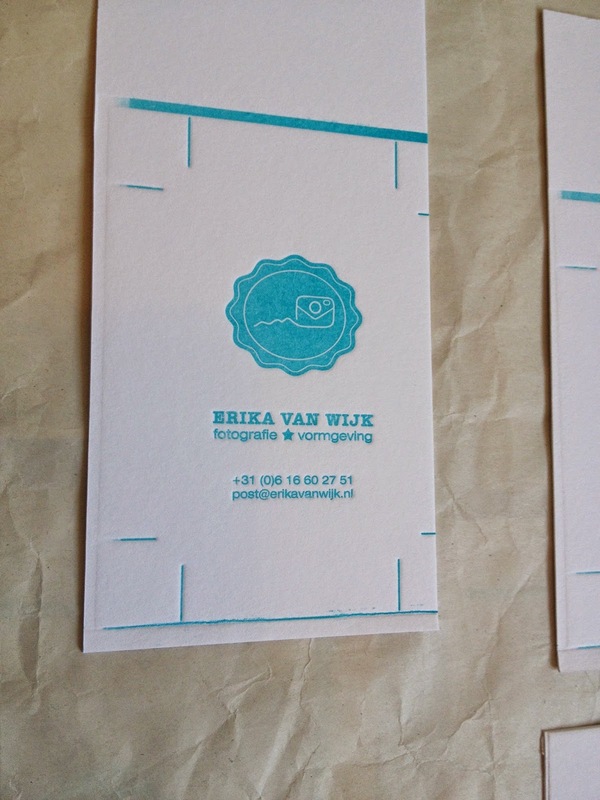 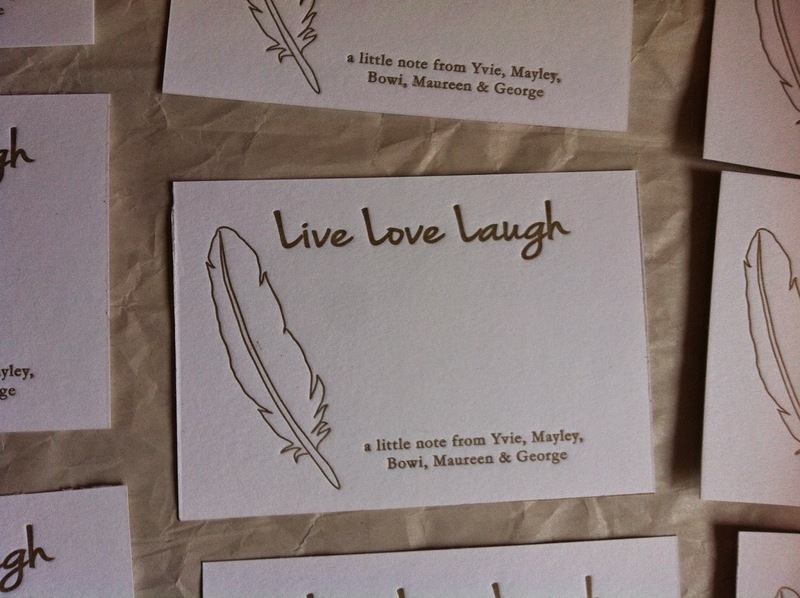 Have you ever wanted to learn how to letterpress your own designs? 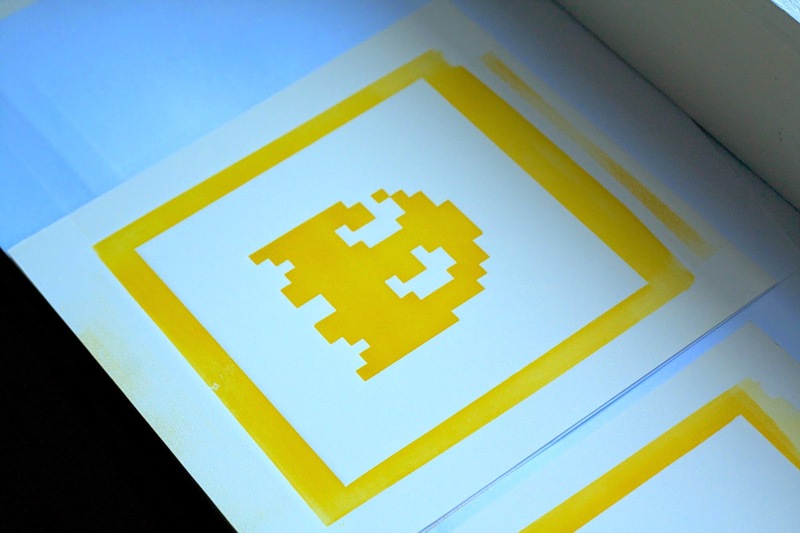 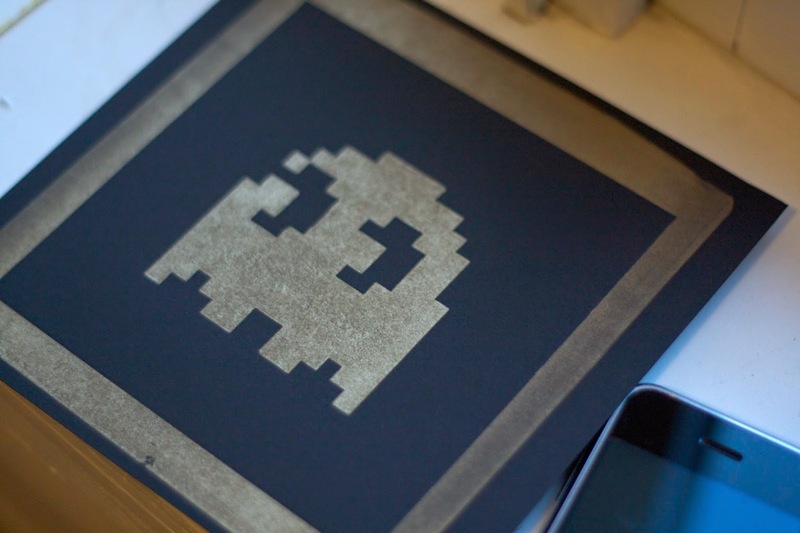 Want to know the secrets to making your own photopolymer plates at home? 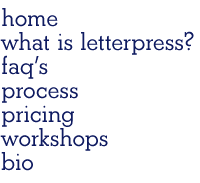 Passepartout Press offers workshops in how to setup your own letterpress studio. 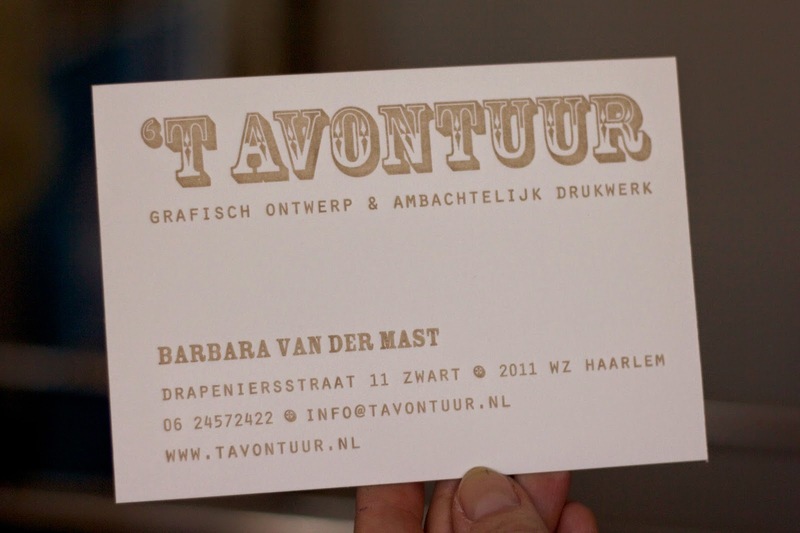 Check out our dedicated site here. 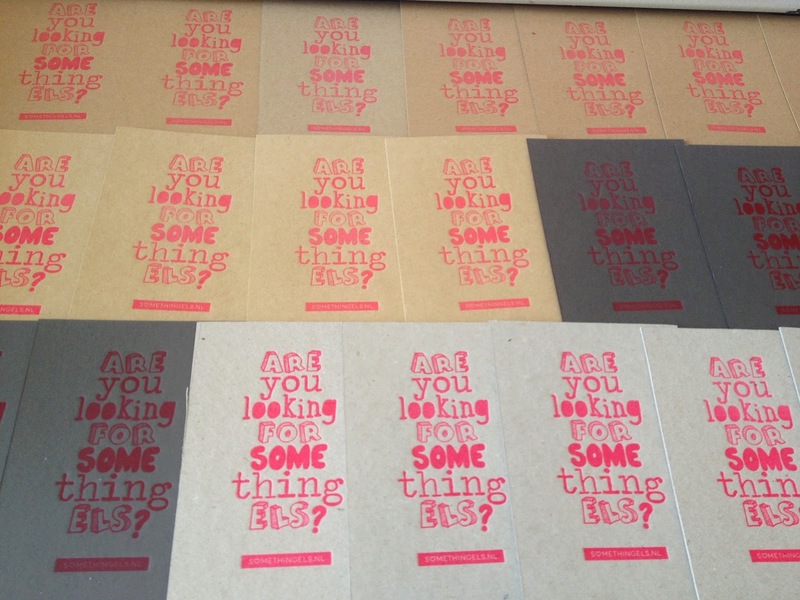 Or send an email to us.